Get information on classes near you by calling Chakoma Haidari at 327-8543. Email or see upcoming dates below. 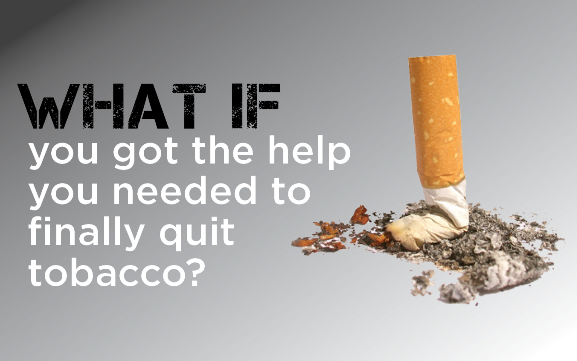 Quitting tobacco use isn’t easy. 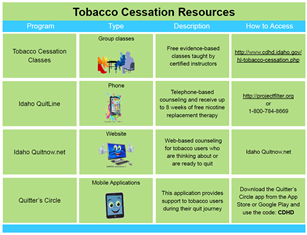 Get the tools and support you need to be successful by attending FREE classes supported by the Idaho Tobacco Millennium Funds. Other classes available upon request, contact Chakoma Haidari: 208-327-8543 for more information.